Republican presidential candidate Marco Rubio is speaking in the cafeteria of a New Hampshire middle school Friday evening. Looking to build on his momentum after a third-place Iowa caucus finish, Rubio will appear at Hood Middle School ahead of the New Hampshire primary. 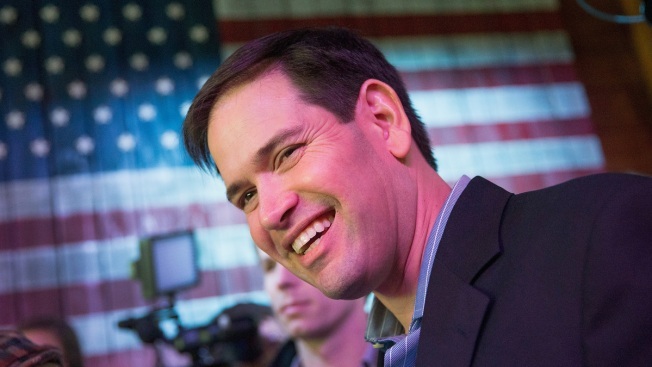 Rubio's address was set to begin at 7 p.m.